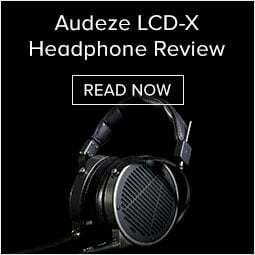 Audio Advice is the fastest growing audio consumer electronics company in the US. 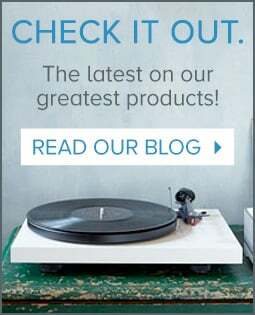 Our 40 years of experience delivering and integrating home technology has put us in a unique position to develop a best-in-class eCommerce website. 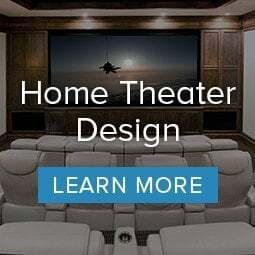 Over the past year, our brand has been elevated to a national level leading us to become the online destination for high-performance home audio electronics. We are seeking an Online Sales & Support Advisor to drive sales and deliver an exceptional experience to our customers.This role will report directly to the General Manager of the Audio Advice Online business unit. Create, maintain and improve customer relationships while interacting with customers on a daily basis during sales and product inquiry transactions. Assess customer needs and proactively provide solutions. 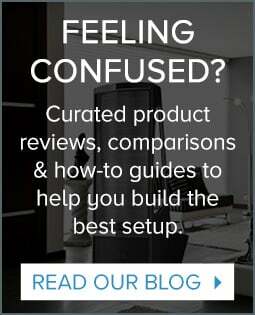 Compile customer feedback and recommend changes to website, products, or services to assist customers with navigating through audioadvice.com and leads them to a product or solution that meets their needs. Analyze service activity data and utilize findings to create resources for training and service improvements. Develop scorecard requirements for Key Performance Indicators with lead and lag measures. Drive repeat business by providing excellent service and thorough product knowledge to customers through relationship building and solutions sales. Keep customers informed on the status of their order, reconciles errors in a cost-effective manner, resolves post-order issues such as returns and follows up to ensure all customer needs are fulfilled. Interested in working with us? We’re always looking for passionate, talented folks to join our team! Email your cover letter and resume to jobs@audioadvice.com.